Thanks to the Affordable Care Act, the uninsured rate for low- and middle-income LGBTQ people has dropped by an overwhelming 35%! More LGBTQ people have health insurance than ever before—and that means access to health care we need, from life-saving HIV drugs to gender affirming health services. You can still expect to be treated fairly and protected from discrimination in health insurance AND health care. We know the headlines are confusing—and our community often seems to be under attack—but nothing has changed when it comes to health care. The Affordable Care Act is stronger than ever. There are more insurers than before, prices are stable, and most people can find health insurance for under $75/month. But this Administration will not make any effort to ensure you and your loved ones know about the time to sign up for health insurance. It’s on us as a community to spread the word. HealthCare.gov is open for business beginning on November 1st. The FINAL DEADLINE to enroll in health insurance is December 15th. If you do not enroll during this time, you may be locked out of health insurance until 2019. You can get free, LGBTQ-friendly help from someone who understands their health insurance questions. Make an appointment today. HealthCare.gov is the only place you can get financial help and true coverage. Don’t get duped by a junk plan—get your coverage at HealthCare.gov. What should you do next? Two simple things. First, make sure you and your loved ones have health insurance—if not, head to HealthCare.gov now. Second, spread the word. This year, it’s on each of us to get the word out about the December 15th deadline. Let’s take pride in our health this year and make sure we all #GetCovered. 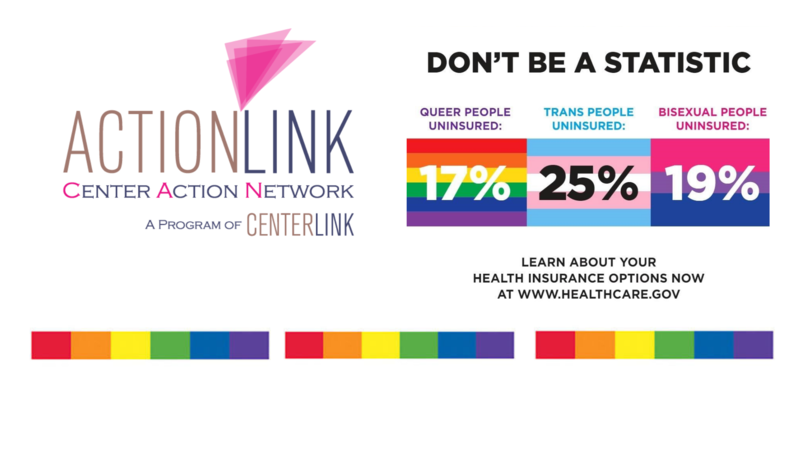 To learn more, visit our friends at Out2Enroll, the national campaign to empower LGBTQ individuals and communities to get access to health care. 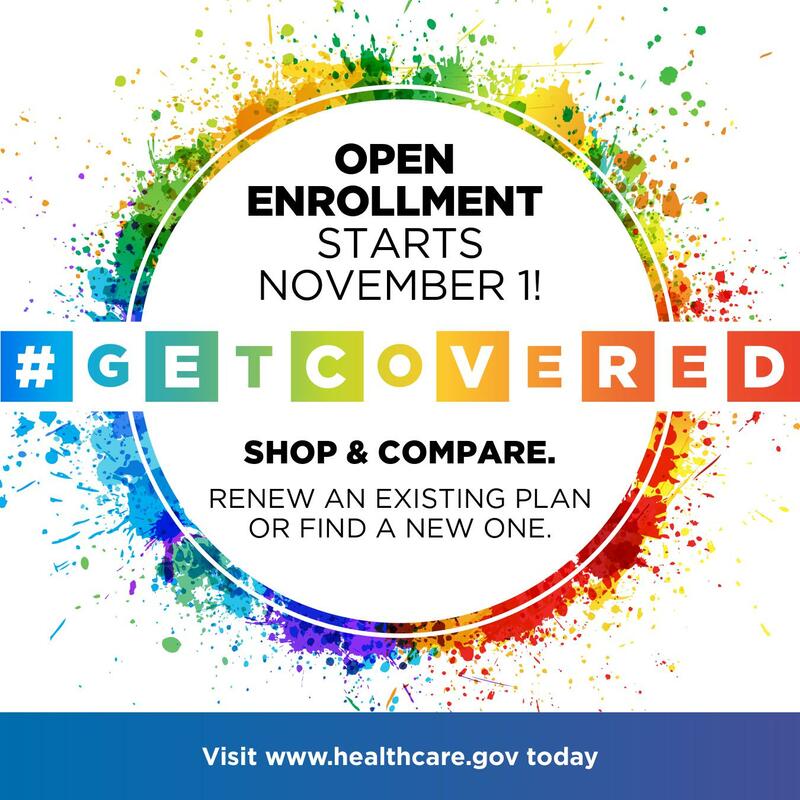 * Some states with their own marketplaces have extended their open enrollment periods, but the dates vary—please double check the enrollment deadline for your state’s marketplace.